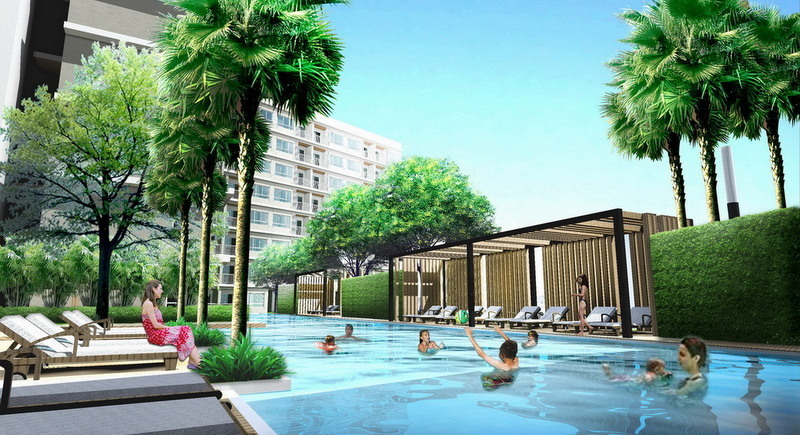 BANGKOK: CP Land Plc, the property arm of agribusiness conglomerate Charoen Pokphand Group, will continue with its non-residential property development expansion, including in Phuket, as it aims to balance recurring income from rental business and revenue from housing sales. CP Land Plc will continue with non-residential property development with more hotels, including in Phuket. Naravadee Waravanitcha, Executive Vice-President for investment and hotel management, said CP Land would maintain development of rental properties such as office towers and hotels to boost revenue from rental business to 50 per cent of the total, up from 25% now. CP Land expects to have B700-800 million in revenue from rental business, up from B600-700 million last year that accounted for 25% of the total of B3 billion. Remaining revenue was from residential business, mainly condo projects. In the first half, it added 122-room Fortune River View Hotel Nakhon Phanom, 118-room Fortune View Kong Hotel Nakhon Phanom and 147-room Fortune River View Hotel Chiang Khong into its hotel portfolio. It plans to open Fortune D Mae Sot in the third quarter, Fortune D Plus Khao Yai, Fortune D Buriram and Fortune D Loey in 2017. The new brand is in the budget hotel segment with only 79 rooms or smaller. CP Land wants to develop hotels in key tourist destinations including Rayong, Phuket and some southern provinces. In Ban Khai district of Rayong, it will develop CP Industrial Estate on more than 3,000 rai with an investment of 7 billion baht. Last month it opened CP Tower Nakhon Ratchasima, a six-storey office tower with a lettable area of 7,300 square metres. It plans to open other office buildings in Nakhon Sri Thammarat, Surat Thani and Udon Thani in the second half.